has entered the Country music scene in Australia with a bang, winning the Tamworth Country entertainer of the year in Tamworth in 2016 and also appearing as a finalist in the 2016 Trans-Tasman Entertainer of the Year Awards in Norfolk Island. 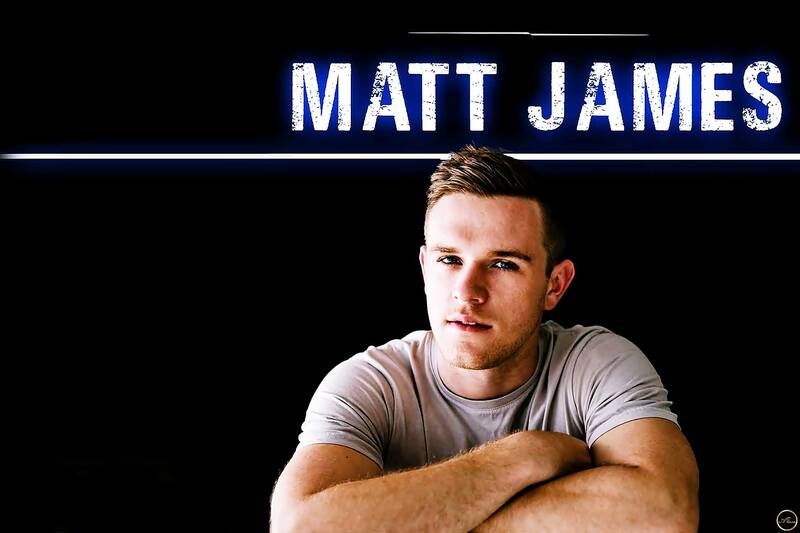 Appearing alongside acts such as Aleyce Simmonds, Missy Lancaster, Redd Volkaert, Bill Chambers, Amber Joy Poulton and Sandra Humphries to name a few, Matt has surrounded himself with industry professionals throughout his journey to get the most out of himself and his performances. With clear influences in artists such as Keith Urban, Taylor Swift, Morgan Evans and many other contemporary country talents, Matt’s electrifying live shows are not to be missed as he can captivate a crowd in a heartbeat, and leave you wanting more of his smooth vocals, killer guitar skills and loveable on stage personality. 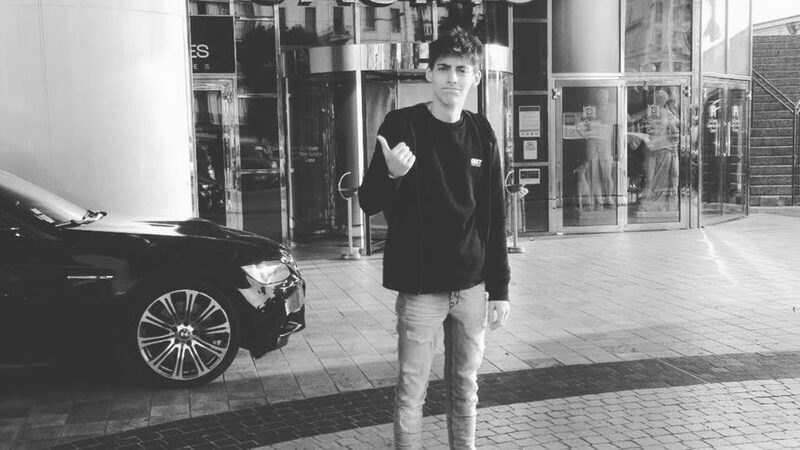 Matt’s 2016 and early 2017 have been huge and he is currently in the processes of putting together his DEBUT release with acclaimed producer Andrew Cochrane. The early successes of Matt’s young career are indicative of the places he is headed with his musical journey and at this point, the sky is the limit. 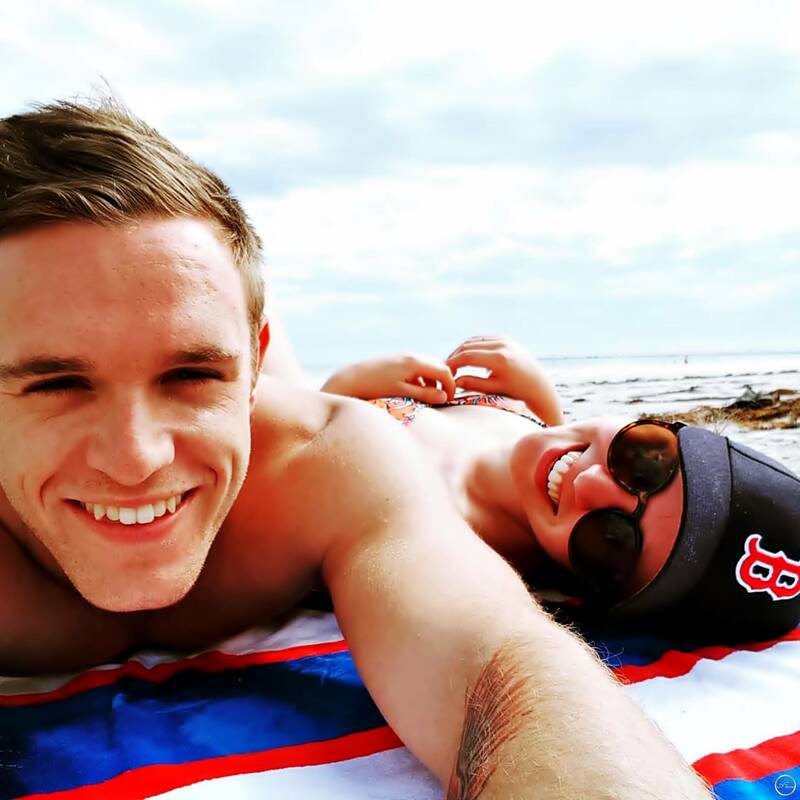 Matt grew up in the small South Australian town of Mount Gambier. Growing up in a musical family, Matt grabbed hold of his country roots in his teens, and never looked back. 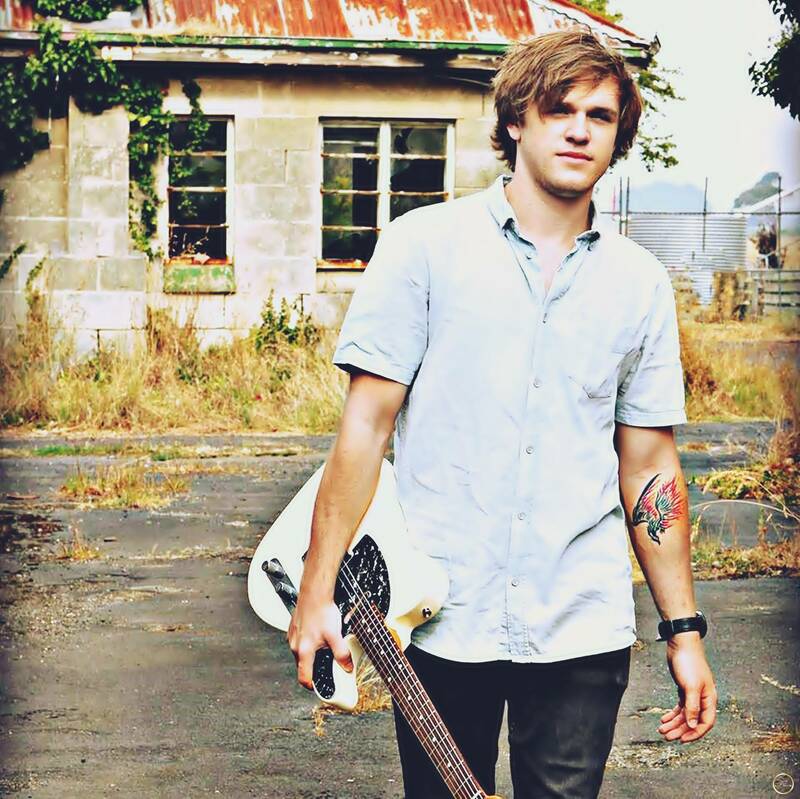 Showcasing his skills at music festivals all around the country, Matt has built his tone and musical quality, around the likes of Keith Urban, Rascal Flatts and Sam Hunt. He is also known to sing and pick to songs of George Jones, Merle Haggard, and Vince Gill – Matt leaves no country music stone unturned. Matt has played alongside artists and supported the likes of Lee Kernaghan, The Wolfe Brothers and more recently Aleyce Simmonds and Brad Butcher. 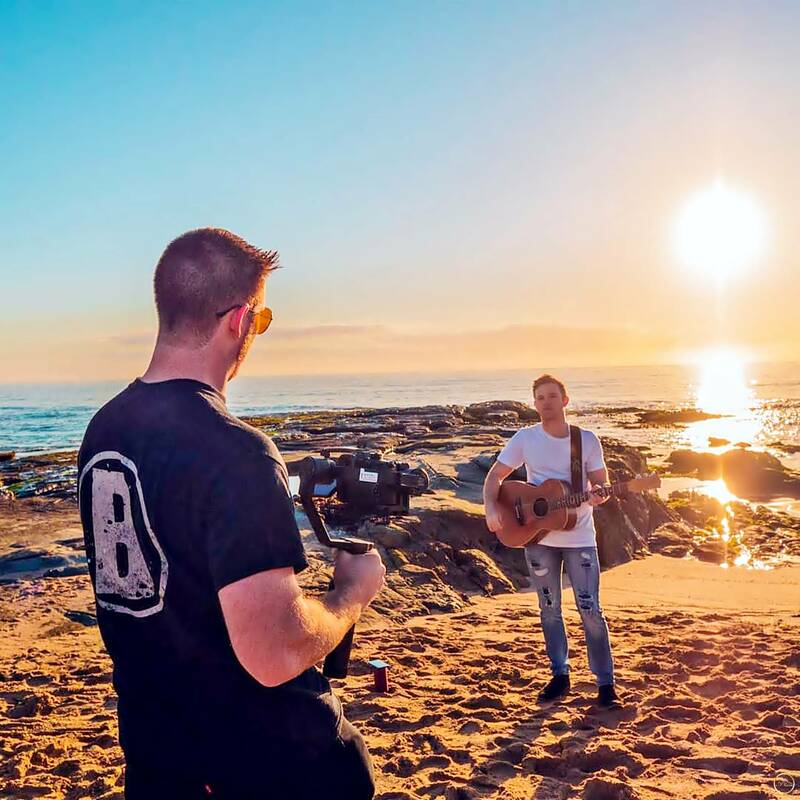 As well as these talented Australian bred artists, Matt has been influenced by other successful local acts such as Kaylens Rain, Missy Lancaster and Kaylee Bell. 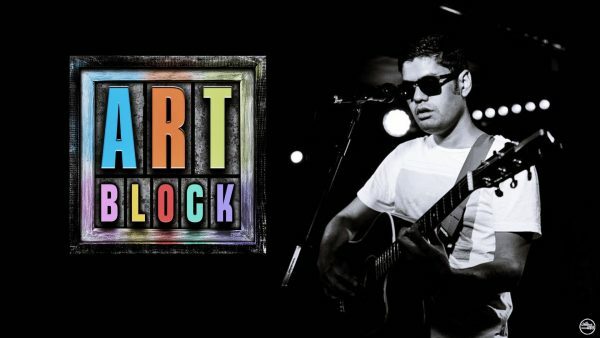 Matt holds a bachelor of Music and has jammed along With Redd Volkaert, the virtuoso guitarist from the late Merle Haggard’s Band. With his electrifying debut single Miss This, Matt has shown his impressive song writing ability is another strong tool in his arsenal. Recorded with Andrew Cochrane at Red Engine Recording in Brisbane, Matt and Andrew have created a powerful track that gets better with every listen. The song captures his warm smooth vocals and guitar skills that will entice you to keep him on repeat.